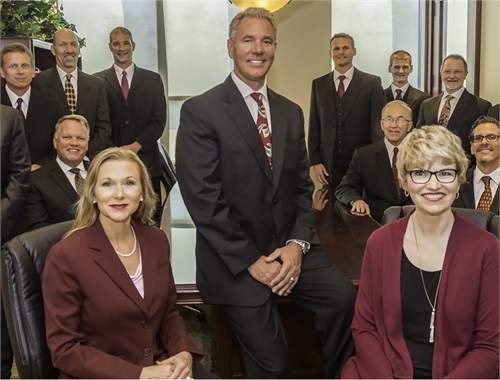 The experienced professionals at Freedom Wealth Alliance can help provide clarity to your financial objectives and direction toward your goals. Our guidance is delivered with a level of integrity and reliability that keeps your needs at the forefront. As an independent firm, we have no proprietary products to sell and no sales quotas to meet, which means you receive recommendations that are objective. 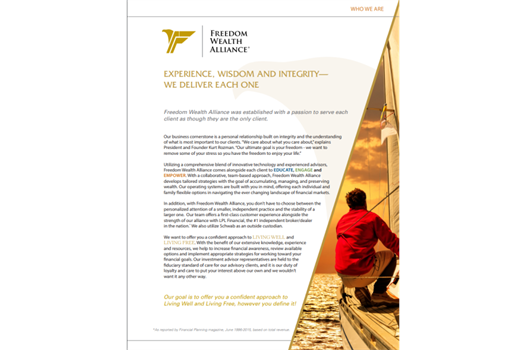 Utilizing a comprehensive blend of innovative technology and experienced advisors, Freedom Wealth Alliance comes alongside each client to EDUCATE, ENGAGE and EMPOWER. 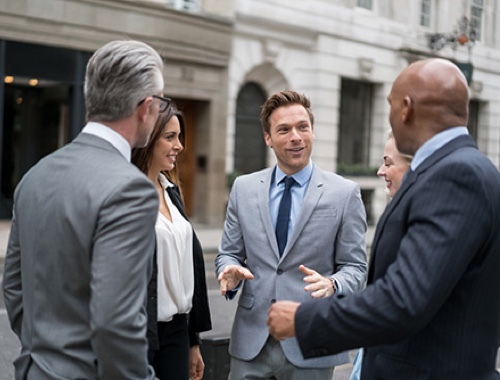 With a collaborative, team-based approach, Freedom Wealth Alliance develops tailored strategies with the goal of accumulating, managing, and preserving wealth. Our operating systems are built with you in mind, offering each individual and family flexible options in navigating the ever changing landscape of financial markets. 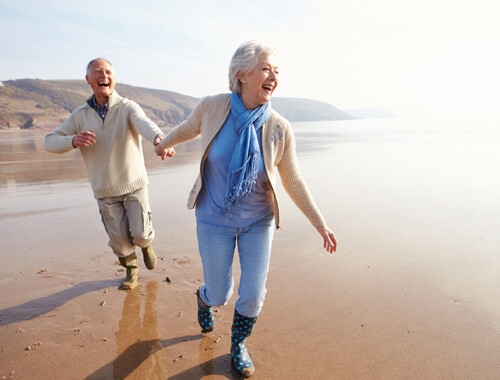 Our focus is to help you have the freedom to live your life well, however you define it. We work together to address the critical events in life that could become a detour to your success and help you develop a strategy for pursuing your dream destination. Below are just a few of the key areas that we help you navigate through. Give us a call today to find out how Freedom Wealth Alliance brings you a team of professionals to help you pursue your goals, not just talk about them. Whether it is the Financial Planning process, social security options, or risk analysis; it is our mission to provide you with the tools you need to define, prioritize and keep your goals on track. Through our tailored communication methods you will have access to the information you want when you want it. Think of it as customized navigation at your fingertips! The freedom to LIVE WELL and LIVE FREE, however you define it! Freedom empowers you to live out your dreams. Live in a way that allows your goals to impact your life, not the other way around. Our purpose is to help you gain confidence knowing your advisory team understands your goals and priorities and shares your vision.